Alpha Neural Networks is a Hong Kong based boutique financial consulting firm that provides quantitative research products that are methodologically robust, commercially potent, and catered specifically for the idiosyncrasies of the Asia Pacific markets. Alpha Neural is working with Northfield to support sales and implementation efforts of prospective clients in the Asia Pacific region. The primary use of Northfield's services by S&P Global Market Intelligence is for backtesting equity strategies. S&P Global Market Intelligence has integrated the Northfield optimizer, risk models and factor risk/return histories to facilitate this activity. 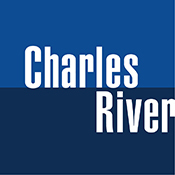 Charles River Development has implemented Northfield’s optimizer and short-long horizon risk models into its analytics platform. Institutional asset managers will use Northfield’s risk analytics for individual portfolio analytics, enterprise wide risk management and performance attribution . Tax optimization is also available through the Charles River platform for private wealth managers implementing tax overlay strategies. Factset has implemented Northfield's multi-asset class risk model, (Everything Everywhere, “EE”) with extended coverage in order to focus on risk compliance firm wide. Also available is the Northfield Optimizer for rebalancing by institutional managers and for tax overlay strategies for wealth managers. Northfield risk models (both short and long term risk forecasting), the Northfield risk factor and factor return histories are available for monitoring portfolio risk and performance. All Northfield products are used within Factset’s own back testing application. Northfield also provides the underlying methodology for the equity sleeve of the Factset multi-asset class model, “MAC". FinAnalytica has integrated the Northfield XRD global, US and European equity risk models for measuring and monitoring risk and risk based performance attribution within their Cognity suite of products. InvestEdge has integrated the Northfield optimizer and risk models within their InvestEdge ASP to be used for automating the rebalancing and risk monitoring of large numbers of portfolios containing all asset classes for the mass affluent and high net worth clients of bank trust departments. Lipper, a Thomson Reuters company, is a global leader in supplying mutual fund, ETF, and hedge fund information, analytical tools, and commentary. Northfield has integrated fund holdings and returns from Lipper into its allocation, risk model, and optimizer platforms. 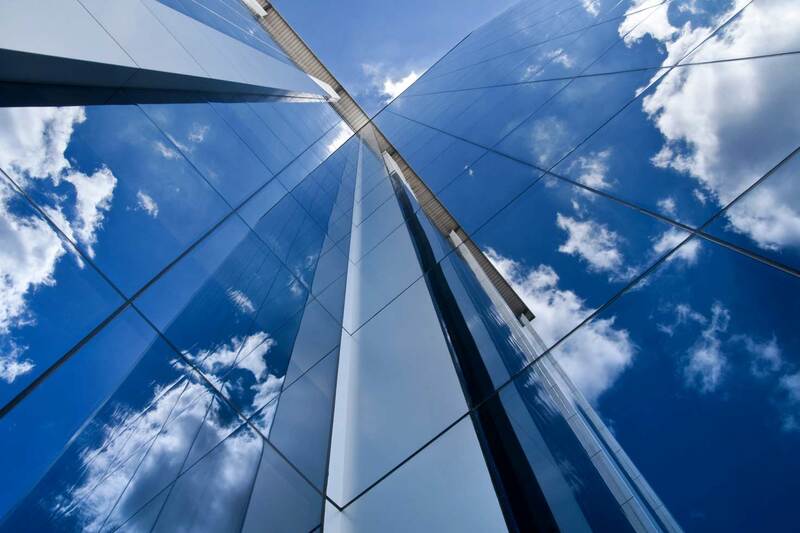 Northfield has integrated Mayfield’s Complete Attribution (CAtt), an innovative approach to performance attribution, within Northfield’s Prism Portfolio Manager Workstation and offers it as well as a standalone product marketed through Northfield. CAtt uses the full knowledge of the quantitative process, and then dissects historic performance completely and without error. Murex has integrated the Northfield risk models and optimization engine to enable investment professionals to perform risk management and portfolio construction tasks within their MX.3 platform. The integration of Northfield products is an attractive solution to those buy antibiotics side clients that want their portfolio analytics integrated into Murex’s MX.3 suite of solutions that provides front, middle and back office functions required to support their business. The result is a platform that simplifies the data management required in order to perform the risk management and portfolio rebalancing functions that add value at various stages of the investment management process. Softpak has integrated Northfield's cross asset class risk model (Everything Everywhere) with extended asset class coverage, stress testing, scenario analysis and risk management tools into MARS ERM for enterprise risk management and compliance for investment managers. Softpak has integrated the Northfield optimizer and risk models into MARS to be used for automating the rebalancing and risk monitoring of large numbers of portfolios containing all asset classes by financial advisors, family offices, the mass affluent and high net worth clients. Thomson Reuters has integrated the Northfield optimizer and risk models within their Market QA and QA Direct products to be used primarily for building portfolio strategies and monitoring portfolio risk.